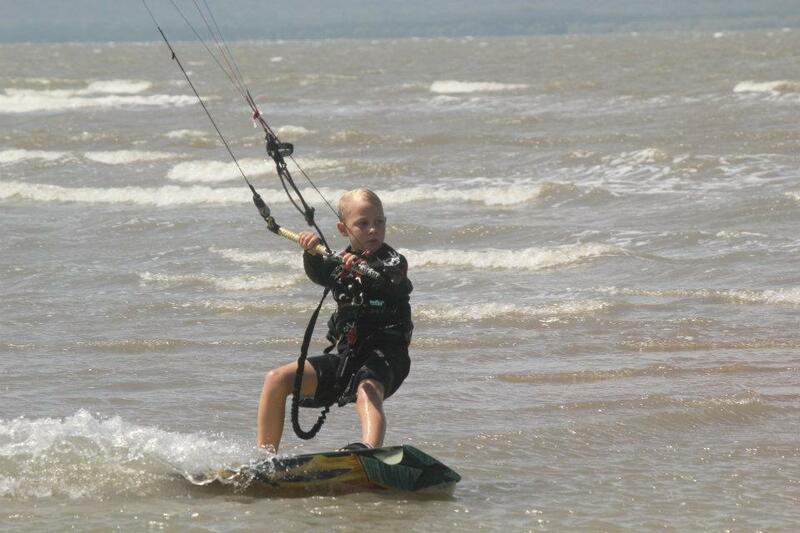 Intheloop is one of Australia’s most experienced kite schools that is teaching in a great locations around the country. We have suited our lessons/courses to be as efficient and progressive as possible to get you up riding safe and quickly. We use only the best and newest equipment in our school. We provide all the equipment for our lessons and prefer to use our own gear. We teach in Townsville/Pallarenda beach access 14, Harvey Bay, Tannum Sands/ Rivermouth and Gold Coast and Karratha.